Yves Delorme’s soaps are just as luxurious as their linens. Provence Soaps by Yves Delorme feature a natural, warm fragrance that will give you dreams of the sun-kissed Provencal landscape that they’re named after. These guest soaps have a fresh starting note that combine bergamot, lemon, clove, basil, and coriander on a woody base of sandalwood and patchouli. The scent is heavenly and perfect for any restroom. 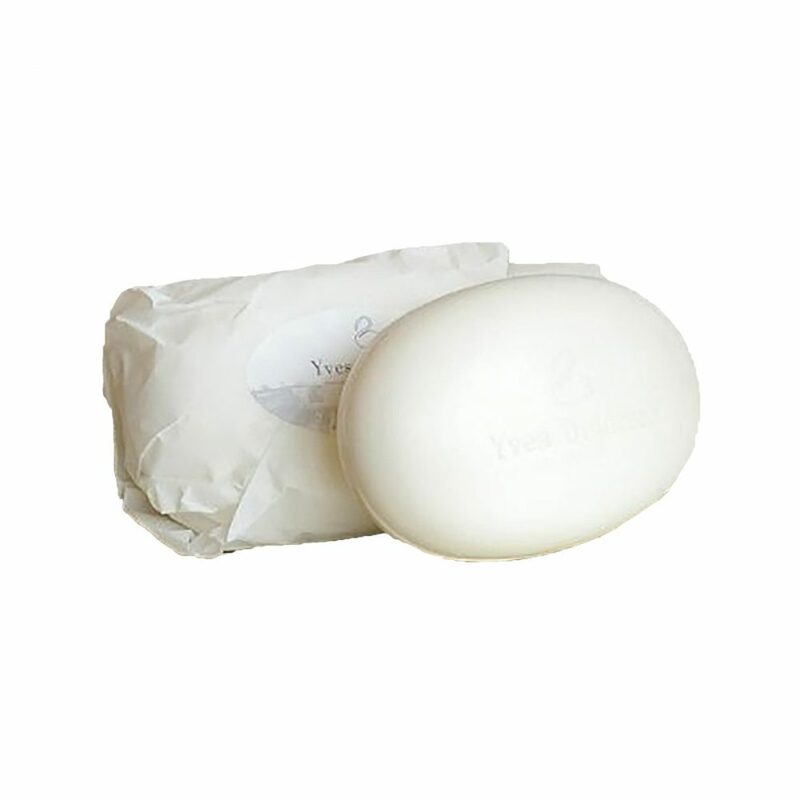 Yves Delorme Soaps are triple milled for superior density and a rich lather that will moisturize and cleanse your hands. Made in Scotland.